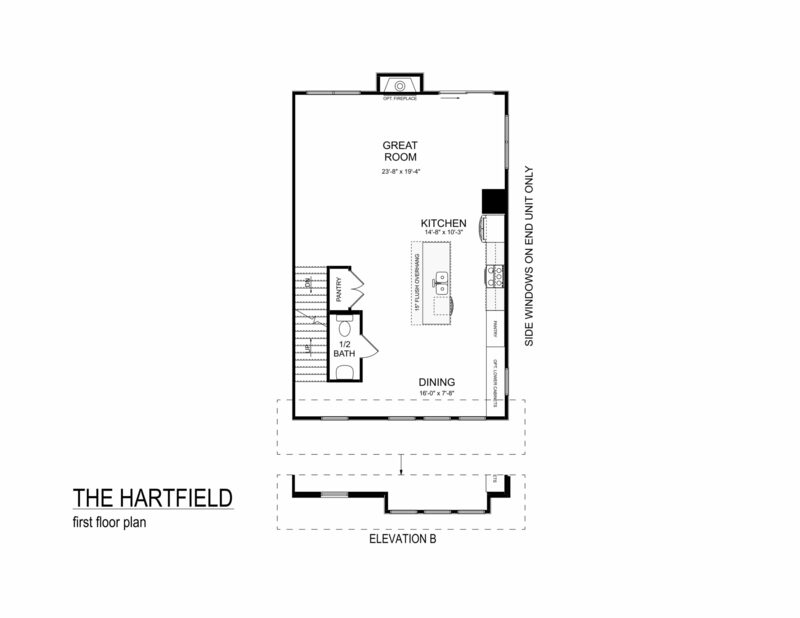 Defined by its expansive 18’x17′ rooftop deck, the Hartfield really offers it all! 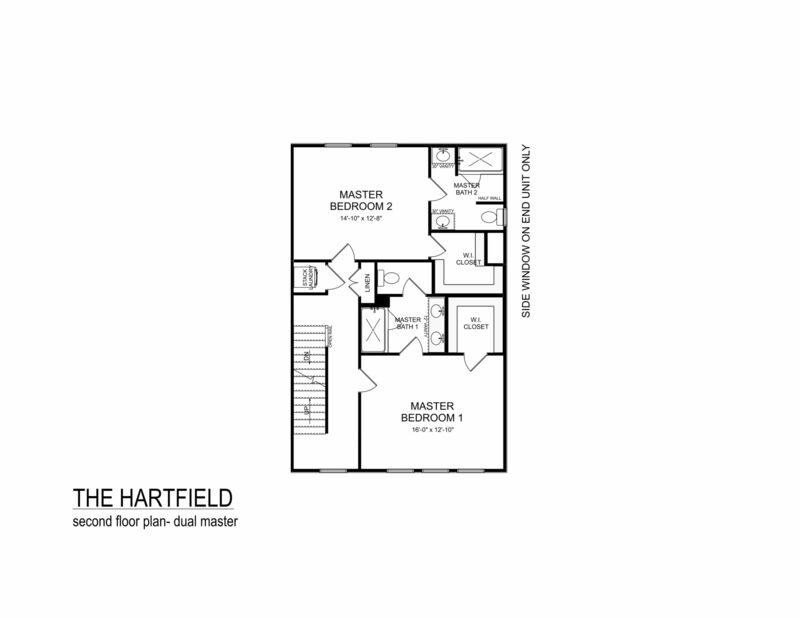 The Hartfield offers an open-concept main level that features the great room, dining room, and kitchen (with a 9’ granite island). 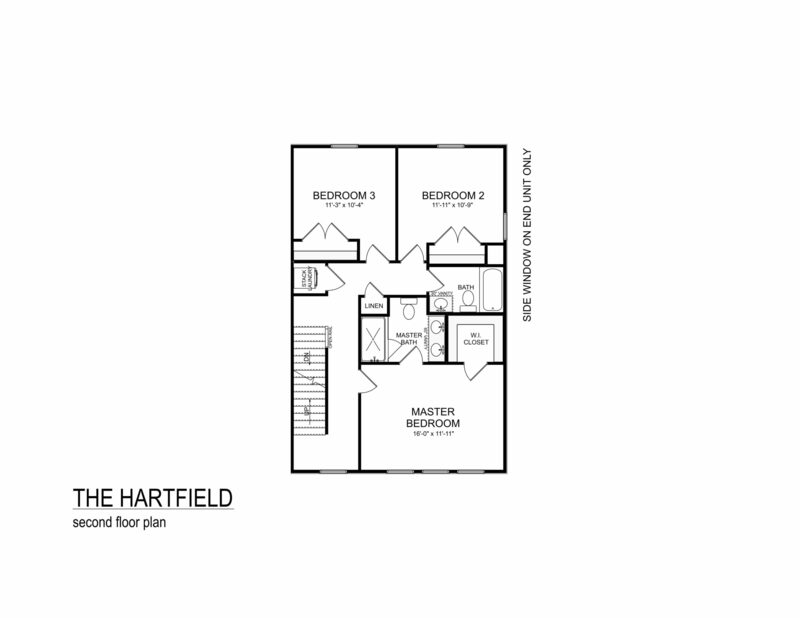 The bedroom level offers a dual Owner’s suite layout with generous walk-in closets. 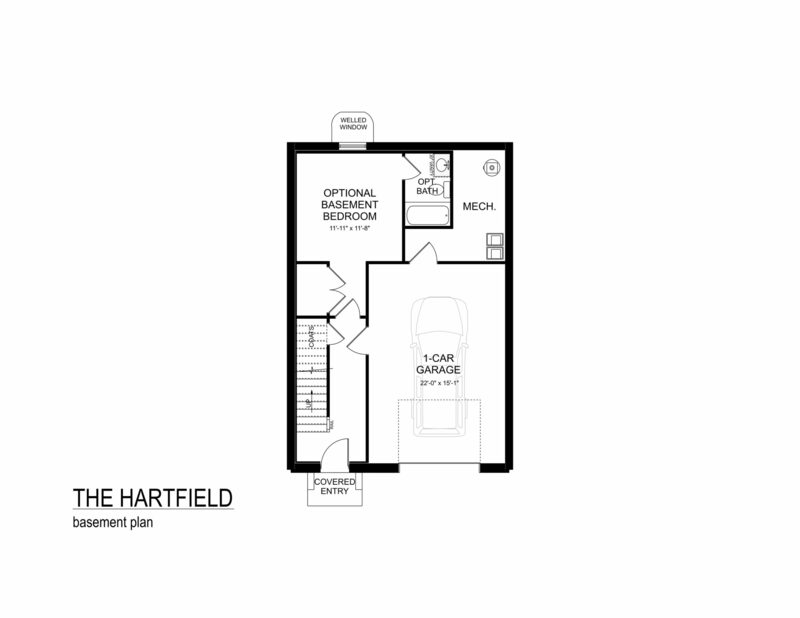 The entry level offers a 1-car garage and a finished basement that includes an additional bedroom and full bath. 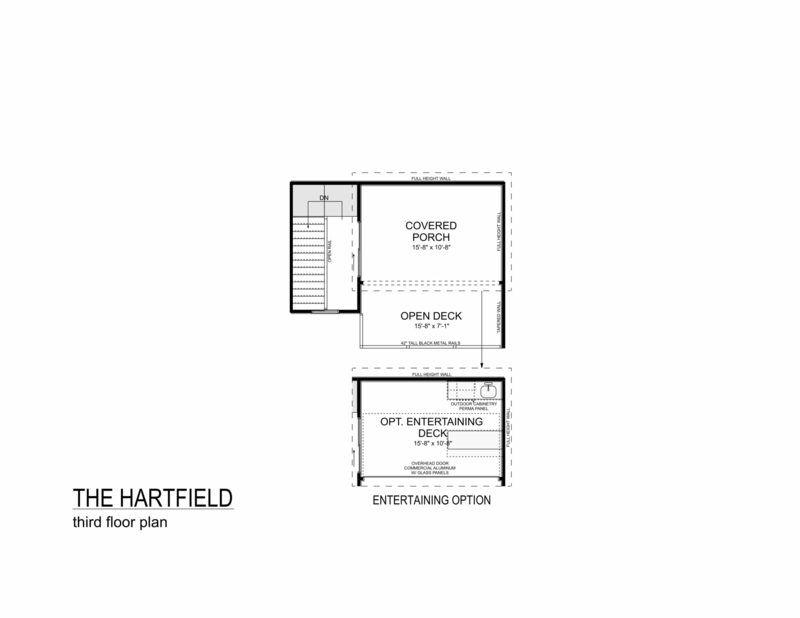 Enhance the deck with the available entertaining package and you’ll have a home all the neighbors will talk about!